If you read my last post about protein bars and tried them yourself, I’m hoping you either loved them so much exactly the way they were that you didn’t change a thing OR that you changed up a bunch and made your own custom version! 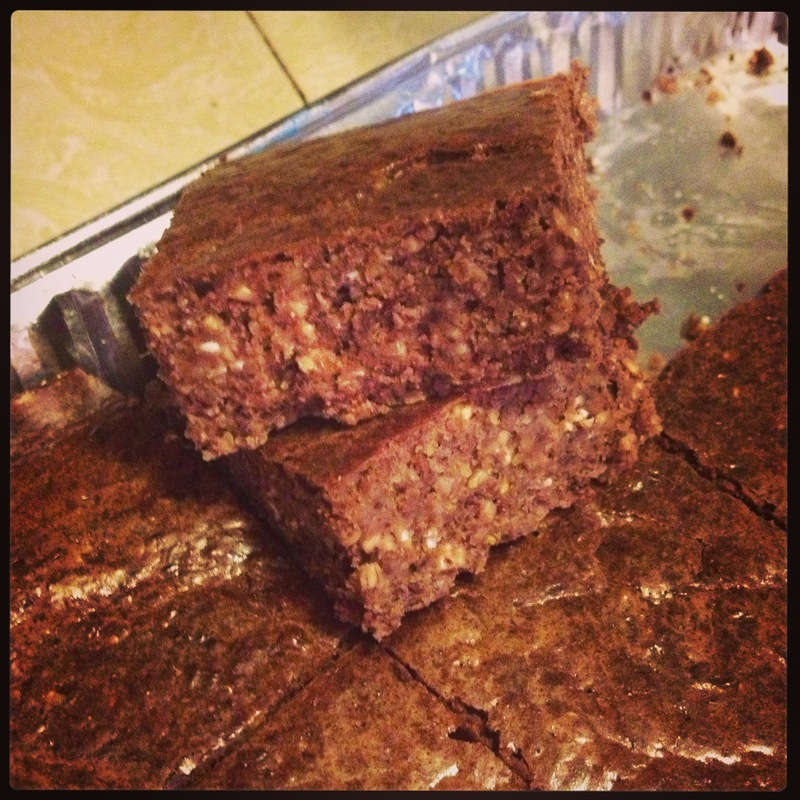 As for me, I’ve now made several variations, including using Vanilla Chai Vega One, adding a lot more flax meal, omitting the honey… and my new, absolute favorite that I must share with you: Chocolate Almond Butter. TOTAL YUM. And once again, if you’ve customized your own based on either of these recipes, I’d love to hear what you did! PS — don’t forget to follow me on Instagram, Pinterest, Twitter, or friend me on Facebook! I’m all about healthy living and being a cosmetology student! Pour into an ungreased 9×13 pan and spread until even. Let cool. Slice into 18 bars. Wrap individually and keep refrigerated. Enjoy! Do you have a favorite snack bar?